The Anxiety Disorders Clinic (ADC) is a specialist clinic that provides assessment and treatment for adults with anxiety disorders. 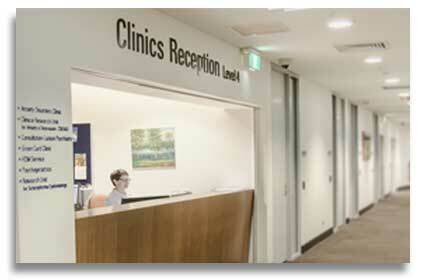 Part of the Clinical Research Unit for Anxiety & Depression (CRUfAD) the clinic is located at St Vincent’s Hospital, Sydney, Australia. 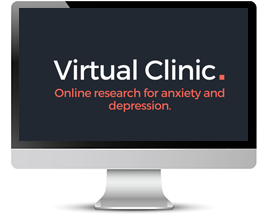 The Virtual Clinic website is used for research for Internet treatment of Anxiety and Depressive Disorders and some physical health research. 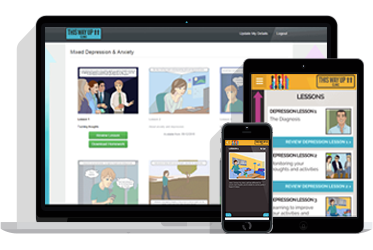 CRUfAD is a joint facility of St Vincent’s Hospital and the University of New South Wales established to reduce the impact of anxiety and depressive disorders on individuals.